The studio is also involved in special projects. 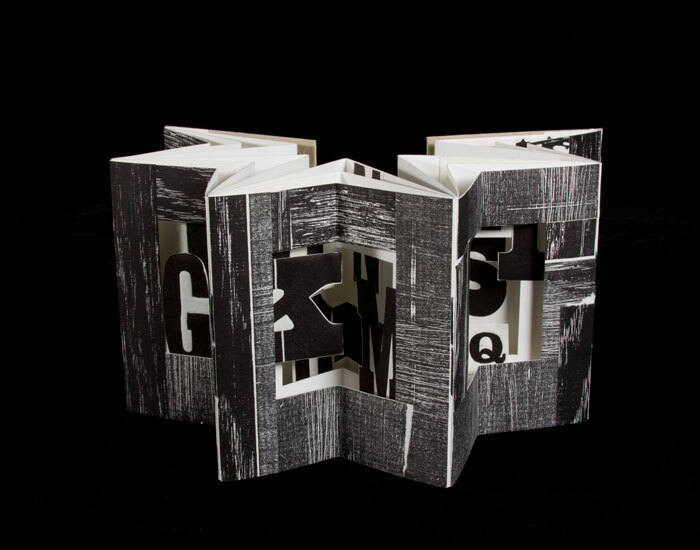 20 Collaborations In Book Art made its debut at The Nashville Public Library in February of 2014. 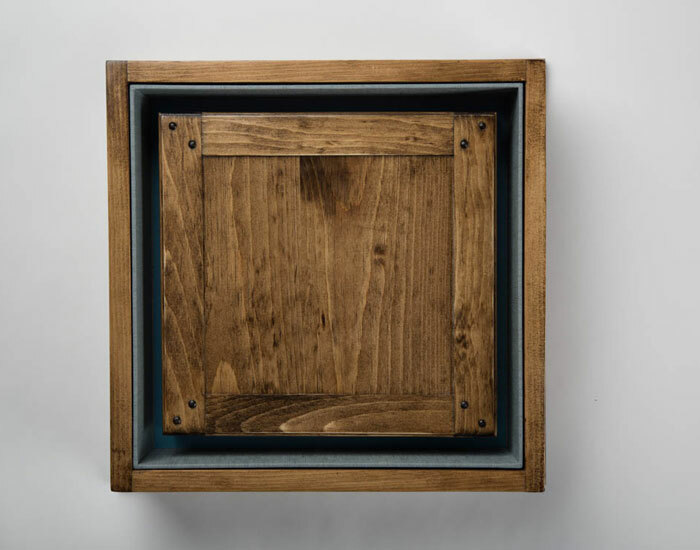 The intention of the project was to bring book art to a wider audience and to demonstrate the creative potential within all artists to utilize the book form. Furthermore, the exhibition of work produced used technology to better connect the audience with the works. 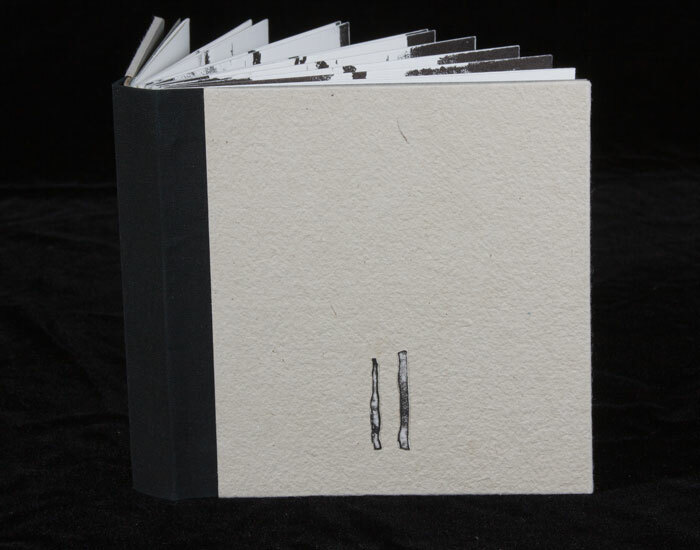 Book art is usually limited to one-page spreads and kept under plexiglass. 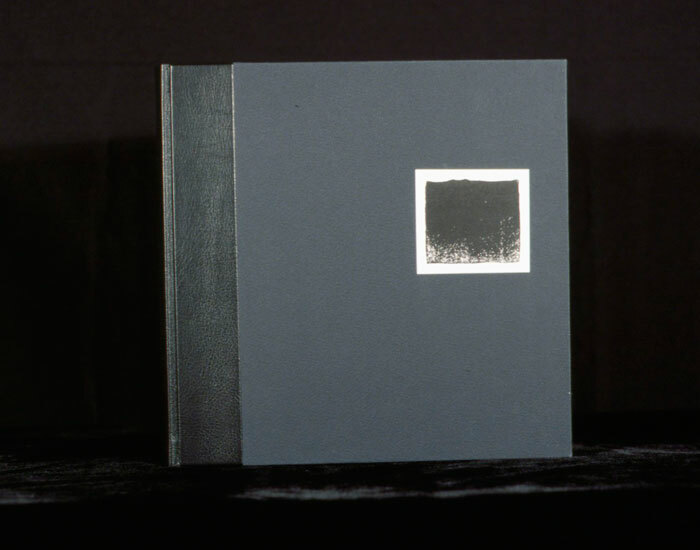 This is the only way to protect the art, but it limits the viewer’s ability to fully experience the book. In the exhibit, each book was photographed and transformed into digital media so that visitors could use their smart phones or tablets to access all pages of each book on exhibit. Amanda McCadams of Digital Wonder Cabinet became the brains and talent behind this part of the project. 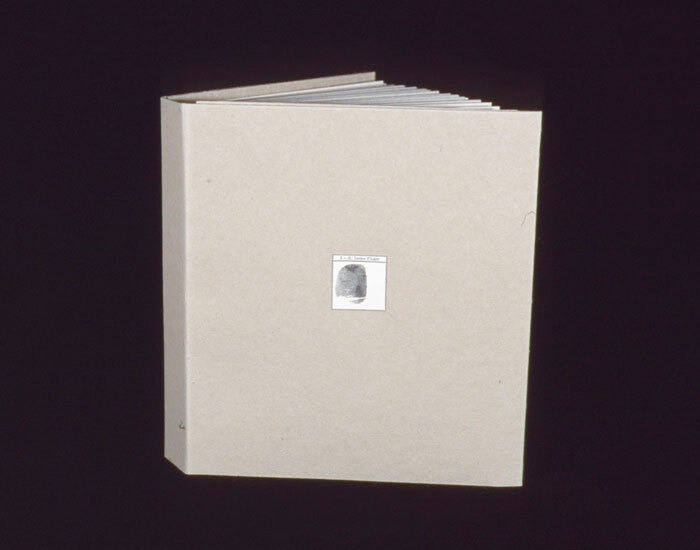 This project involved 20 artists who collaborated with Britt Stadig to produce 20 individual and one of a kind artist books. The 20 Collaborations project has grown into a biennial and the next exhibit is scheduled for July of 2016.